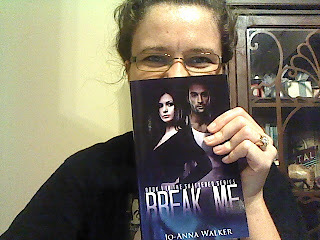 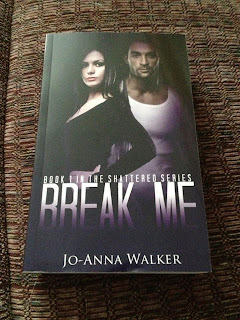 Jo-Anna Walker: PAPERBACKS ARE ALMOST IN!!! 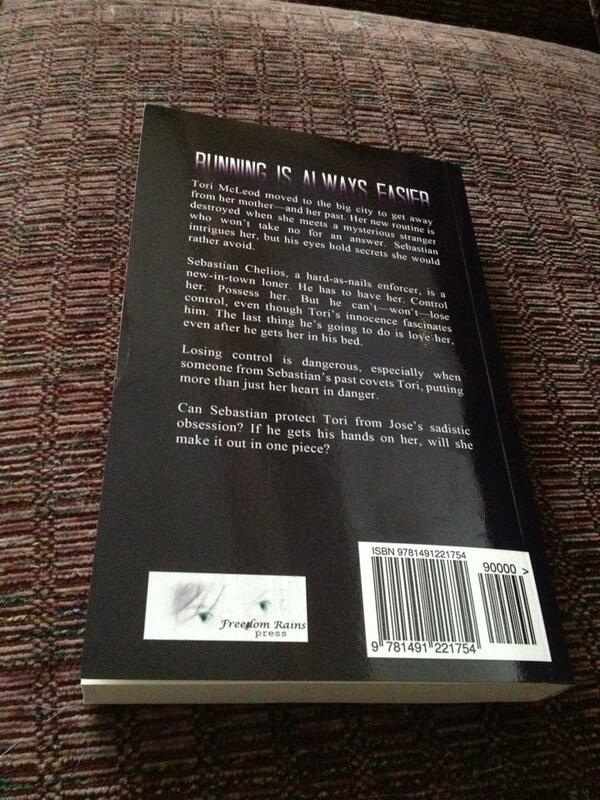 It's only a proof but it's amazing none the less!!!! 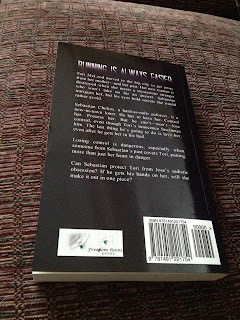 I only found one small mistake, fixed it and sent it off to get another proof so it should be available to buy SOON!